It's out this April via Flying Lotus' Brainfeeder label. 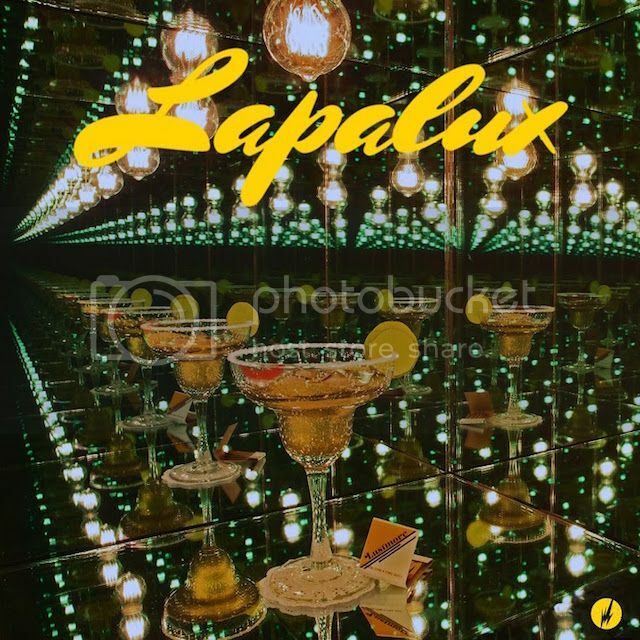 Lapalux has announced he'll be releasing a new album this April. Lustmore - which is "loosely based on the experience of hypnogogia (a limbo of consciousness between being awake and asleep)" - will be released on April 7th via Flying Lotus' Brainfeeder label. It follows 2011's Nostalchic.